RENO, NEV – A family’s attorney is alleging that money is behind a Reno hospital’s rush to pull the life-support plug from a 20-year-old woman declared brain dead by doctors more than six months ago. Washoe District Family Court Judge Frances Doherty set hearings Dec. 29 and Jan. 22 to rehear evidence in the case of Aden Hailu after the Nevada Supreme Court ruled last month that the judge erred when she rejected the Hailu family’s earlier request to order Saint Mary’s Regional Medical Center to keep her alive. 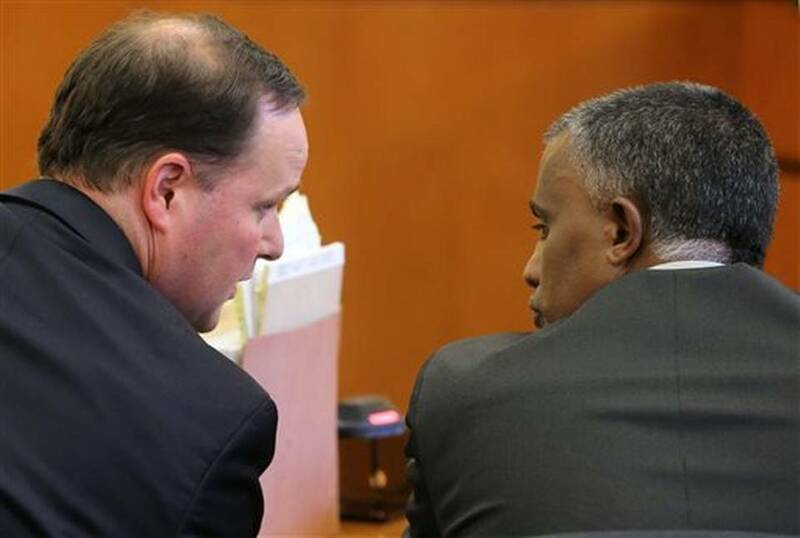 During a 20-minute status hearing Wednesday, the two sides argued whether Hailu is in fact dead or alive. The judge refused the hospital lawyer’s request to begin an evidentiary hearing the following day after the family’s lawyer objected. Hailu’s father, Fanuel Gebreyes, has been waging a legal battle to force the hospital to treat her since doctors declared her brain dead on May 28. The freshman at the University of Nevada, Reno was hospitalized April 1 after complaining of abdominal pain. She suffered severe low blood pressure and a lack of oxygen to the brain during surgery to remove her appendix and explore the cause of the pain, and she never awoke from anesthesia, according to court documents. In granting her father’s appeal, the state Supreme Court ruled Nov. 16 that the hospital had failed to prove American Association of Neurology’s brain-death guidelines cited by the doctors are acceptable medical standards in Nevada and conform with the state’s Determination of Death Act. “Saint Mary’s has the burden to treat her and if they won’t they are required under law to find someone who will,” he said. He wants the judge to order her father to consent to another round of brain wave tests to determine if they satisfy the state’s criteria for clinical death. Gebreyes has refused, instead insisting she be given thyroid medication and a tracheostomy so she can receive nutrition through her throat, not just fluids through an IV. “Aden needs treatment, not tests of her brain,” Gebreyes wrote in a Nov. 20 letter to the hospital included in court documents. Saint Mary’s doctors said three electroencephalogram, or EEG, tests that were conducted during the first two weeks of April showed brain function, and no EEG tests were performed after that. The hospital said Dr. Aaron Hide, director of neurology and stroke at Saint Mary’s first examined Hailu on April 13. Hide concluded her condition was “rapidly declining” that day but that she was not yet brain dead because there still were indications of neurological functioning, including minimal response in left eye, movement of arms with stimulation and chewing of the ventilator tube. But on April 14, Hide indicated the neurological functioning noted the previous day no longer existed, according to the state Supreme Court ruling. Peterson said new tests are necessary to satisfy the Supreme Court’s interpretation of the law. “They claim we can’t have brain death without a flat line on the EEG,” he said. O’Mara told reporters after the hearing that Hailu’s “condition is obviously not the best,” but the family believes she can recover.